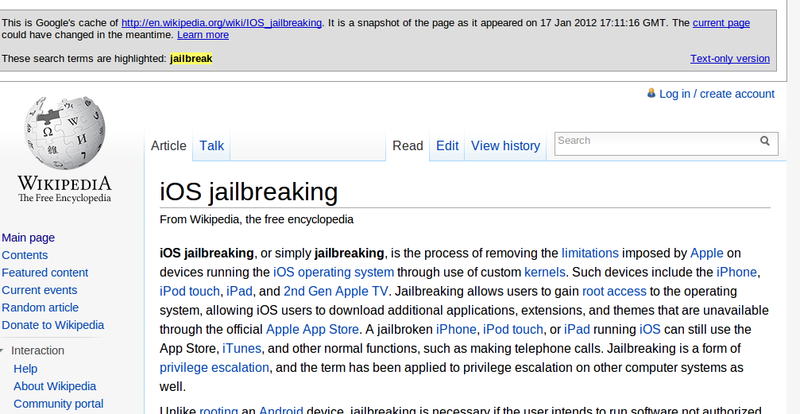 today i'm going to share how to bypass this message on Wikipedia. 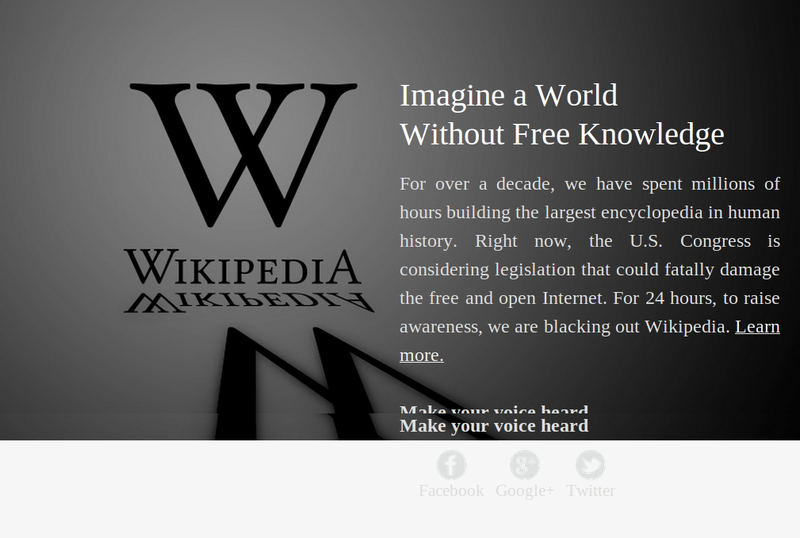 that Wikipedia will close for 24 hours on Wednesday to protest against SOPA - "Stop Online Privacy Act". and the bad news is the tweet comes true today.!! when you try to visit Wikipedia you can't access the knowledge . so i applied my old Trick on Wikipedia and luckily , it worked ! it's quiet simple just search your topic on Google and click on Cached and yahoo you can access Wikipedia ! 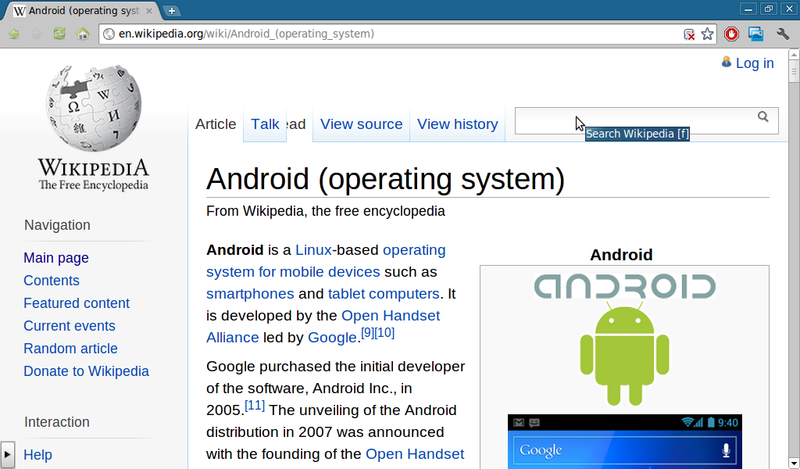 2nd way to access Wikipedia : just turn of java script on your browser . 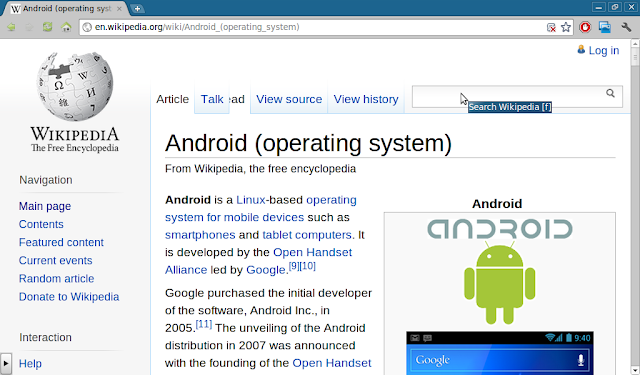 chrome users just type this url : chrome://settings/content and goto java script and click on manage exception.. then enter hostname pattern as http://en.wikipedia.org and set behavior Block . so share this info. with your friends ..